Creative means create something extra ordinary that people admire it and praise you. According to this smart world everything needs to be smart. Now a days everyone needs according to desire. If we see the people who are in success list, we can see that they start a point that leads them to an adorable success level. And the people after them, becomes followers of that persons. Everything needs to be efficient and creative according to this smart generation. This generation needs everything different and energetic. Like we have whole world in our hands in shape of internet. It gives us almost everything which we desire. And it gives us so much ideas of trends of the world that makes us to think and create some different. 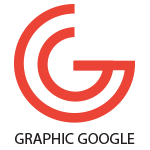 If we talk about graphic designing then we can say that internet is everything for every designer. 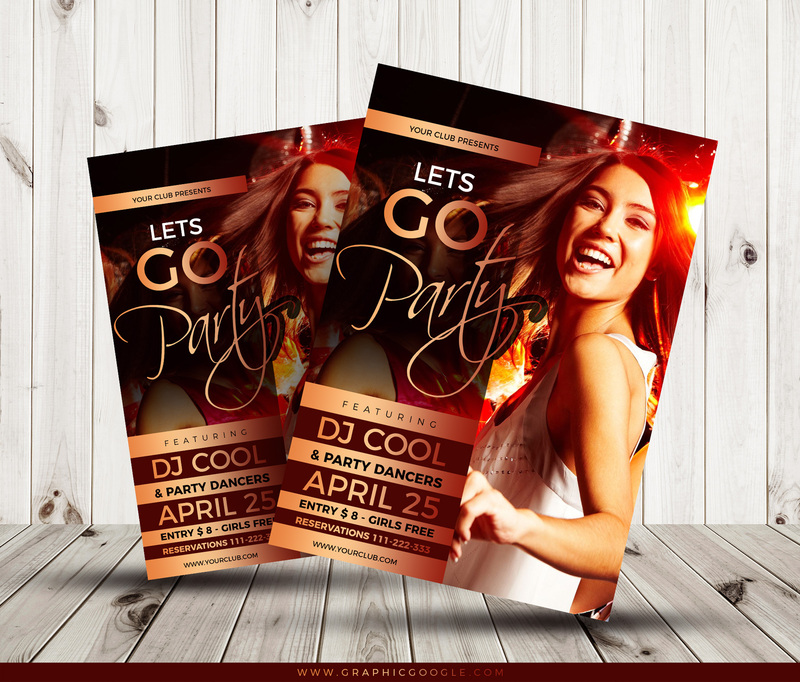 Today we are giving you some extra ordinary Free Cool Party Flyer Template Design. This flyer template will surely gives you new ideas and a new way of thinking. This party flyer is designed in Photoshop CS6 in editable format.